Course overview | Make your own professional wooden recorder with Dutch recorder maker, Jacqueline Sorel. Jacqueline will take you through every step of the process of making your own basic-alto recorder at either A:440 or A:415 Hz. During the course you will be taught some basic theoretical knowledge and you will be involved in turning the profile from drawings, drilling the tone holes, making the head-joint and cutting the windway, block fitting, and tuning and voicing the recorder. 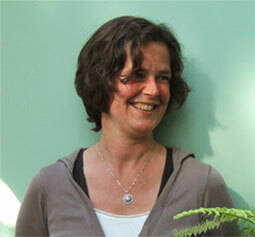 With a maximum of two participants on each course you will have plenty of one-to-one time with Jacqueline. This course is suitable for both the complete beginner as for advanced amateur makers (and everyone in between those levels). Depending on your experience Jacqueline will tailor the course either as a Master Class with you making the recorder and Jacqueline answering specialist questions and giving advice, exercises and tips. Or, as a beginner she will give you instruction to allow you to do it yourself helping you as desired or necessary. Instrument type | Alto recorder in A440 or A415. Materials | Plum, Maple or Cherry Wood (Boxwood on request and at extra cost – we need to know this in advance to prepare the blanks). The block will be cedar. 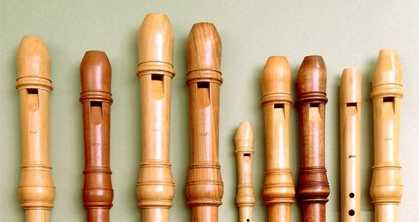 Accomplished recorder maker from Holland, with an international reputation. 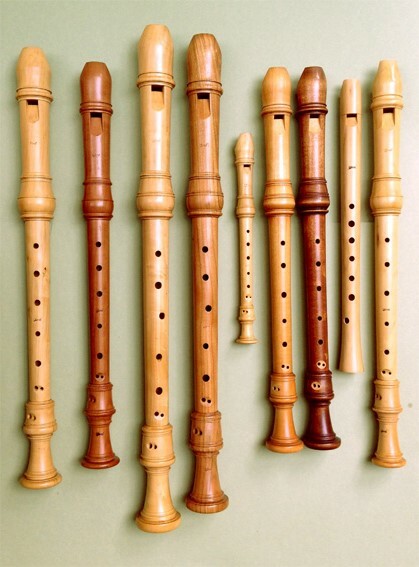 Jacqueline has also developed courses at Cambridge Woodwind Makers that cover specific voicing and technical details, but also makes one think about how to choose a recorder and what gives a recorder its characteristic; see Recorder Repair & Care. The course fee covers all the materials including prepared wood, use of tools and expert tuition. It also includes some lunches, light refreshments and some evening meals. The finished recorder will be yours to keep. Some wood turning experience is desirable but not essential, however, ideally you would try to gain experience in advance of the course. If you have had prior wood turning experience you are more likely to complete your instrument satisfactorily within the week long course. We can arrange a continuation course if you do not complete within the allocated time.